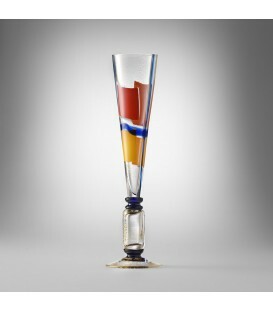 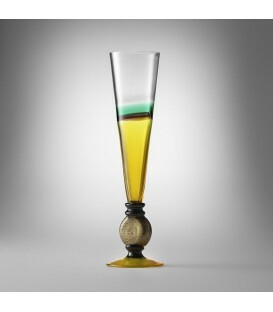 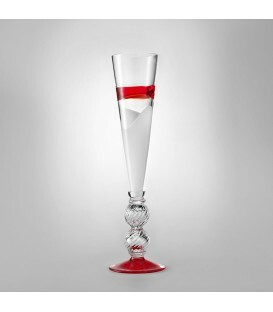 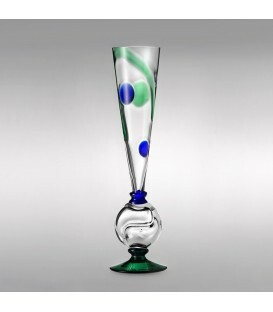 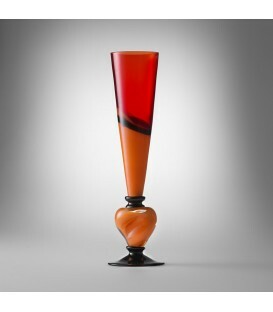 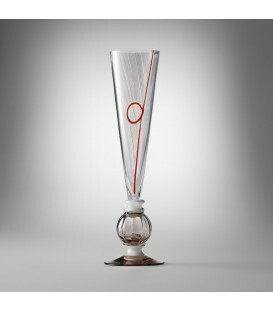 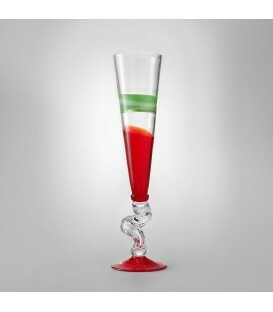 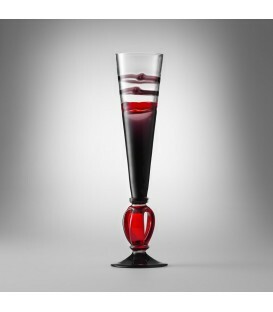 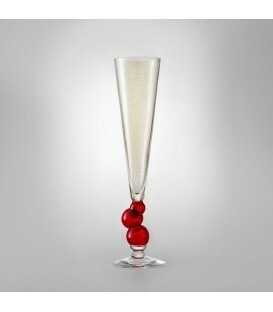 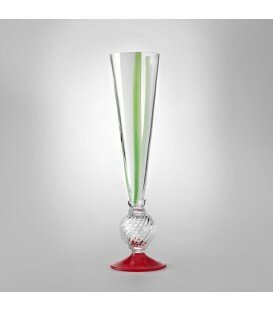 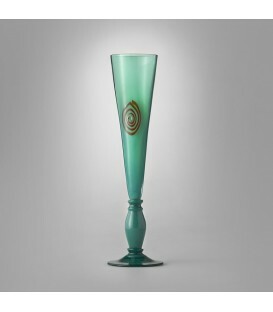 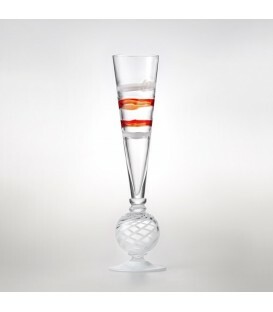 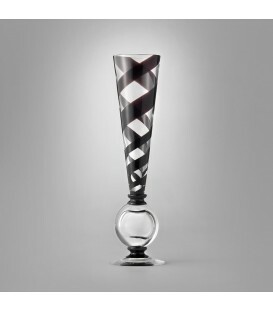 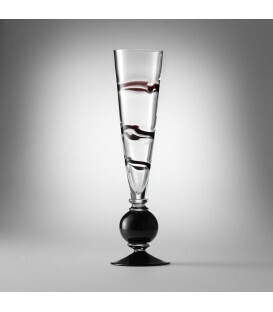 Carlo Moretti’s annual Flutes Collection. 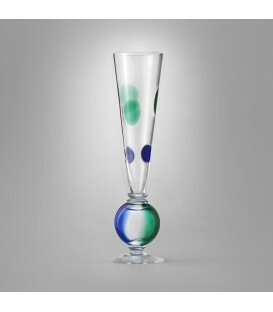 Carlo Moretti’s annual Flutes Collection. 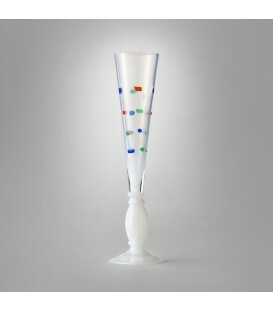 Since 1990 the Flutes have been proposed once a year in set collections of six. 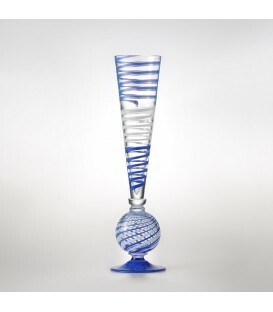 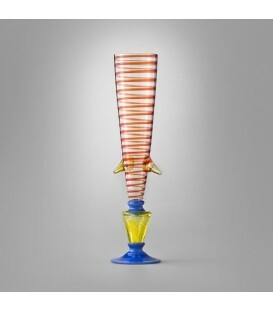 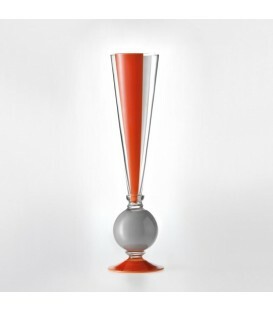 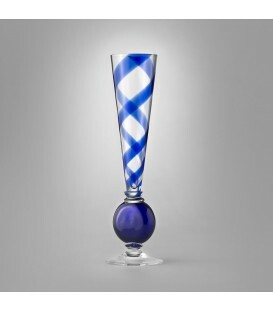 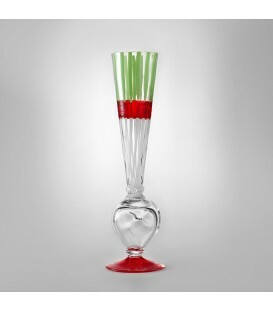 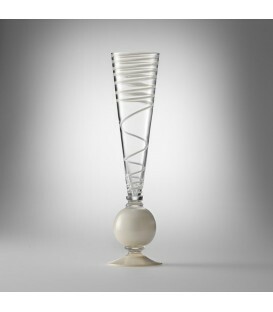 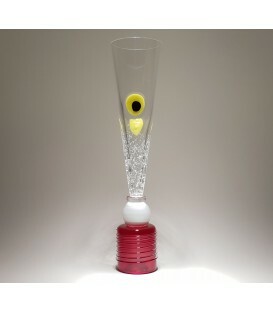 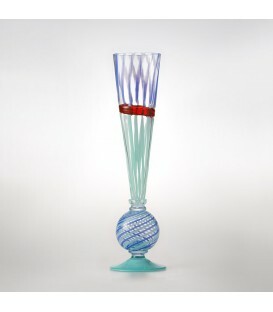 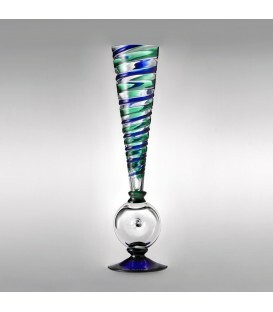 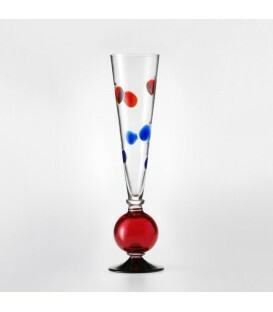 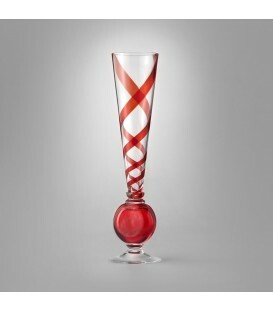 Murano Crystal, blown by mouth and hand finished.